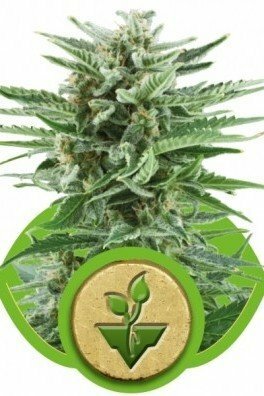 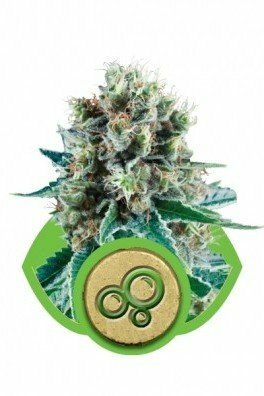 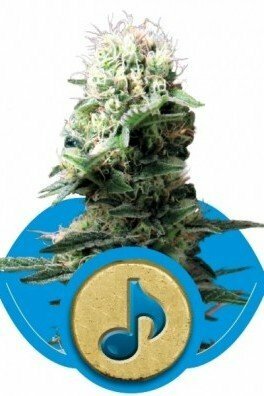 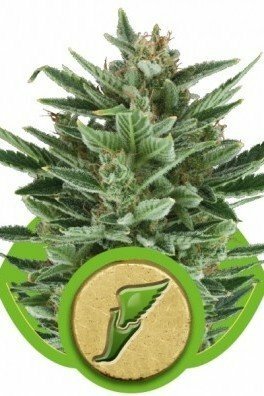 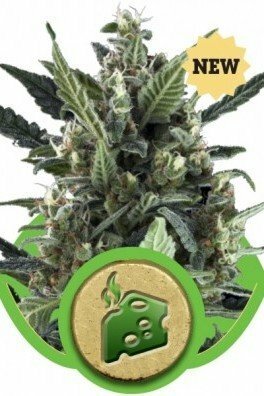 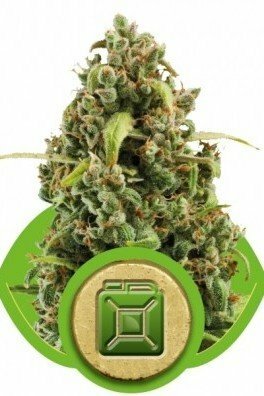 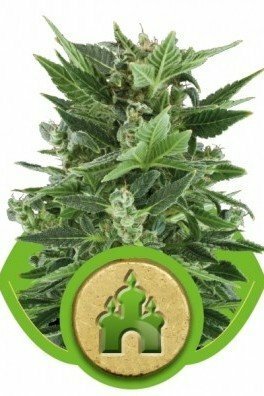 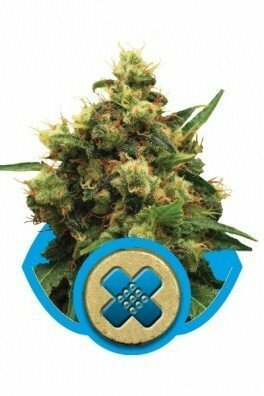 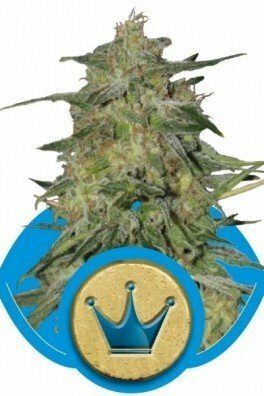 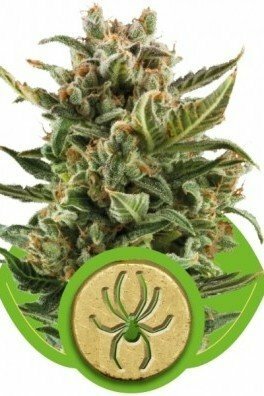 Royal Medic is one of the most popular CBD strains of the Royal Queen Seeds catalogue, and when you consider it has a CBD content of 12%, it is not really a surprise. 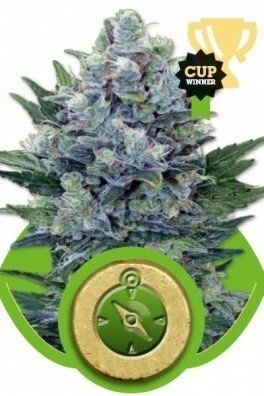 This, of course, makes her an ideal strain for anyone interested in CBD, and large amounts of it! 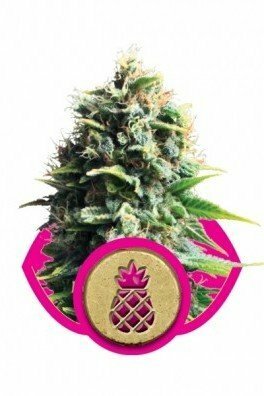 She is the mix of Critical x Juanita la Lagrimosa, flowering in 9 weeks and capable of producing up to 475g/m² of the good stuff. 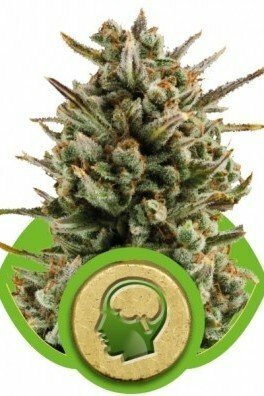 If you’re looking for a strain with high concentrations of CBD, look no further. 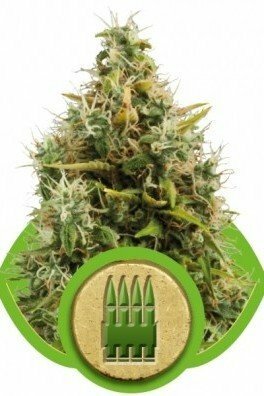 Royal Medic delivers approximately 12% of CBD, which is an immense amount! 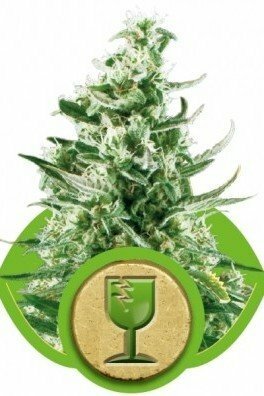 The THC:CBD ratio is almost 1:1; it produces 10% THC. 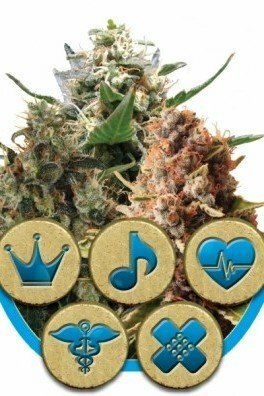 Consumers experience the high as cerebral and clear, while obviously receiving medical benefits. 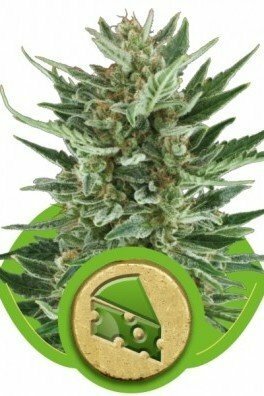 In Spain, under the hot sun, two strains met, Critical and Juanita la Lagrimosa. 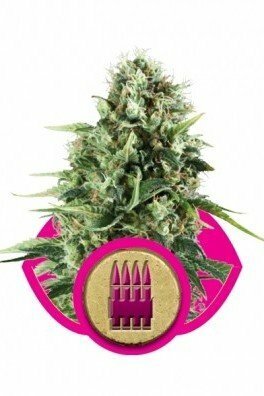 Juanita with her high CBD concentrations, and the heavy-yielding Critical with its Afghani/Skunk heritage, produced a descendant by the name of Royal Medic. 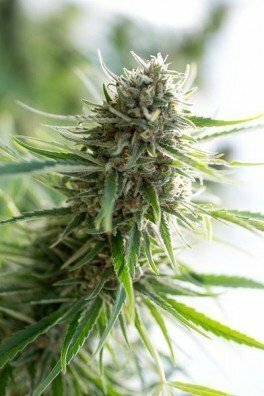 When grown indoors, the yields amount to 425-475g/m². 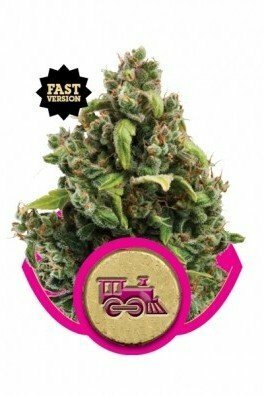 These are gargantuan yields for a high-CBD strain. 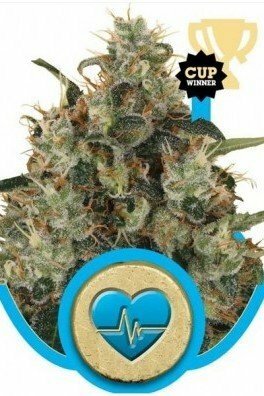 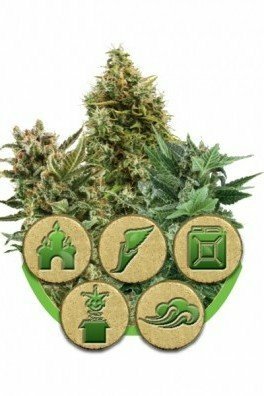 If you are able to grow the Royal Medic outdoors, then do so; with 475-525g/plant, this strain will provide you with solid amounts of medical marijuana. 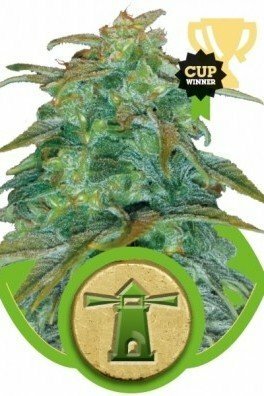 After about 9 weeks of flowering, you can start cutting those stems and begin the curing process. 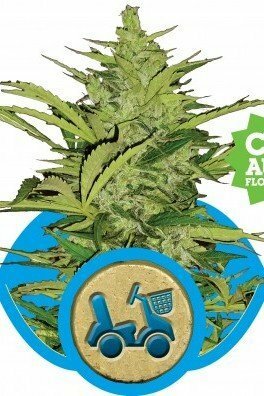 If you grow Royal Medic indoors, you will see the heights reach 80-120cm, while outdoors you can expect 120-150cm. 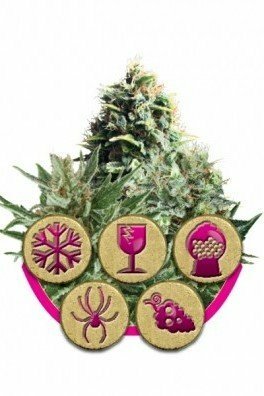 CBD is used for a variety of conditions. 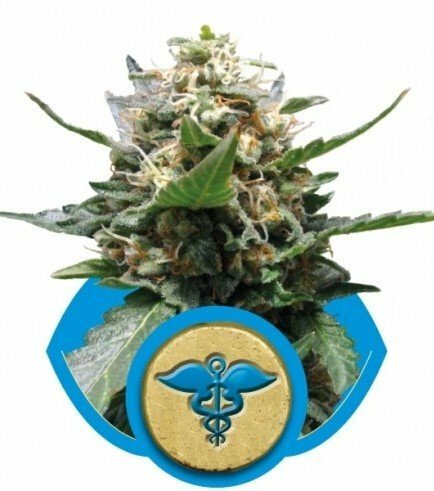 Whenever using CBD for any type of medical condition, make sure to consult your physician. 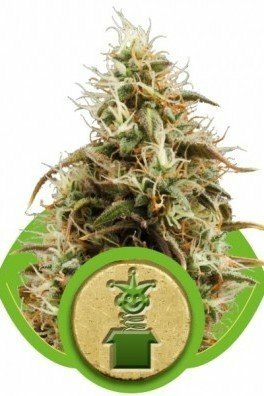 If you simply want a CBD boost to your smoke without necessarily using it for its medicinal properties, then go for it! 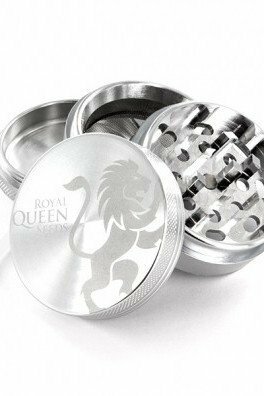 Royal Medic will award you with amazing fruity aromas and a full-flavored taste. 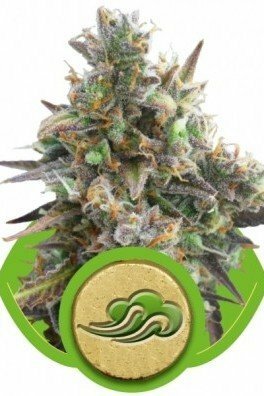 You can also experience a hash-like aftertaste. 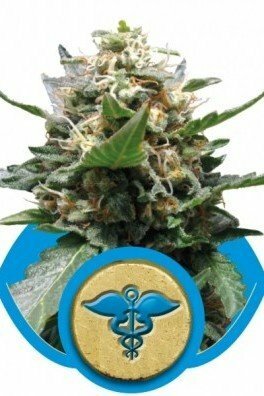 Royal Medic is here and ready to be grown in your garden, to supply you with copious amounts of CBD!